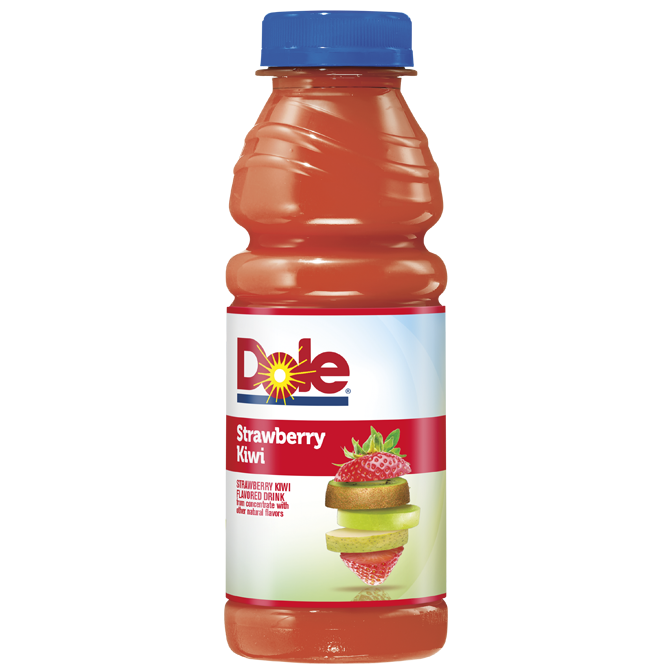 The whole fruit taste you love from a name you trust. 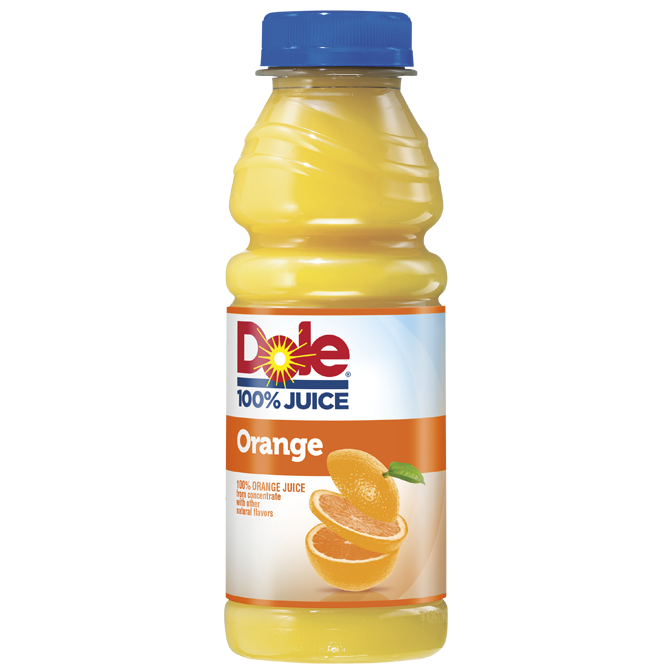 Dole Juice. 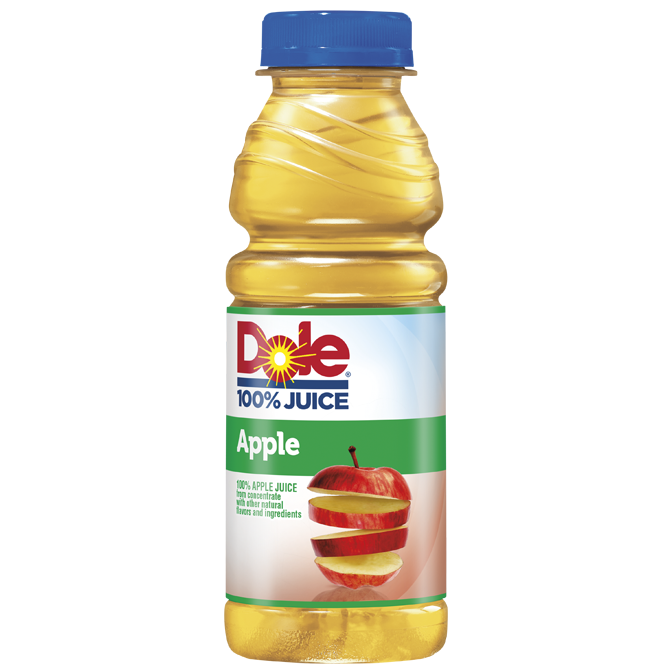 Sweet and refreshing, this 100% Apple Juice gives you a bold apple flavor. Delicious taste of sweet strawberries along with kiwi is a great way to sweeten your day. 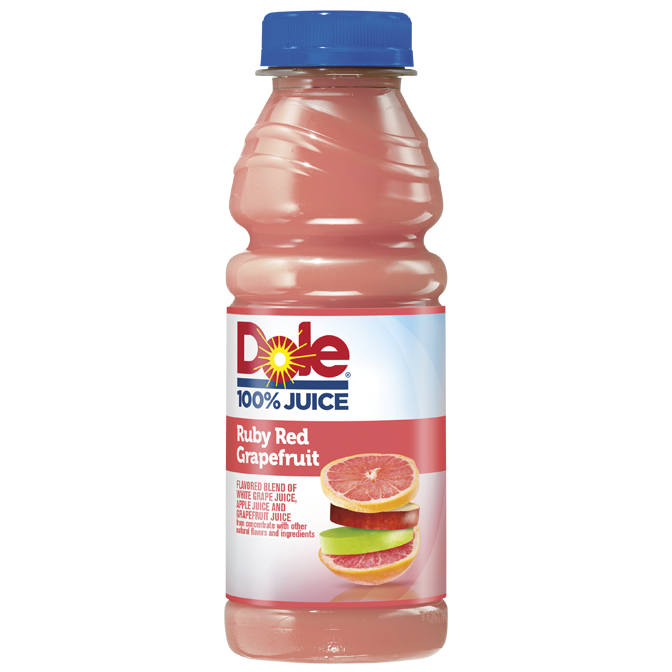 Grapefruit juice never tasted so sweet. Every invigorating sip is delicious, refreshing and very healthy.